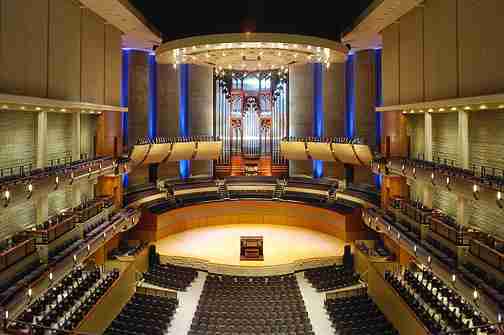 Procol Harum with the Edmonton Symphony Orchestra (William Eddins, conductor) and Da Camera Singers (John Brough, Artistic Director) – this was billed as a 'a third and final concert' but in fact it has sold so well that a second show, on the Wednesday night, has been added. This was not originally planned, but results from the high interest, and, in fact, an unexpected demand to see the show from previous orchestral performers and their families. 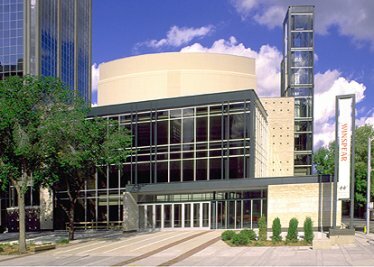 Booking for public starts Tuesday 17 August through the Winspear Centre's website or 780-428-1414. Subscribers to the ESO’s 2010/11 Season may purchase tickets to this performance now – by 'phone (780-428-1414 or 1-800-563-5081) or in person (#4 Sir Winston Churchill Square).